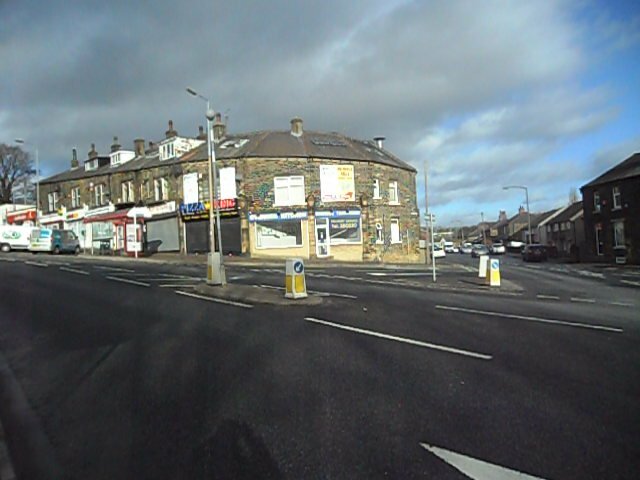 Ovenden is a large area of north Halifax that has seen many changes over the years. 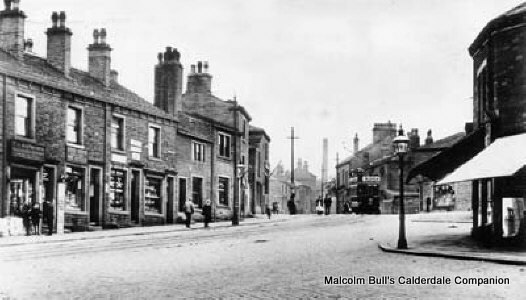 The Ridings school was once renowned as the worst in the country before it was turned around. 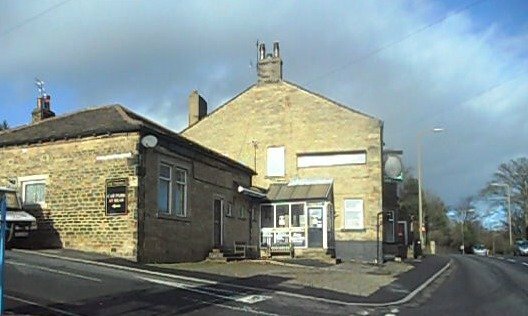 Ovenden Blog is where you can join in and add your own feature pages or any other information, pictures, events and much more to help our page grow into a wealth of local information and memorabilia. 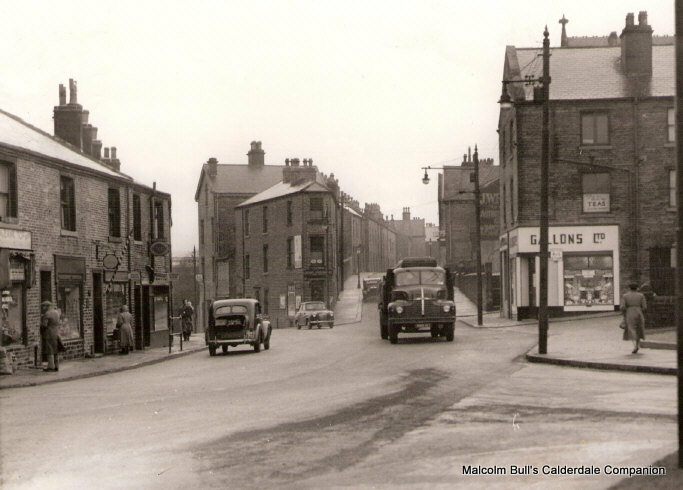 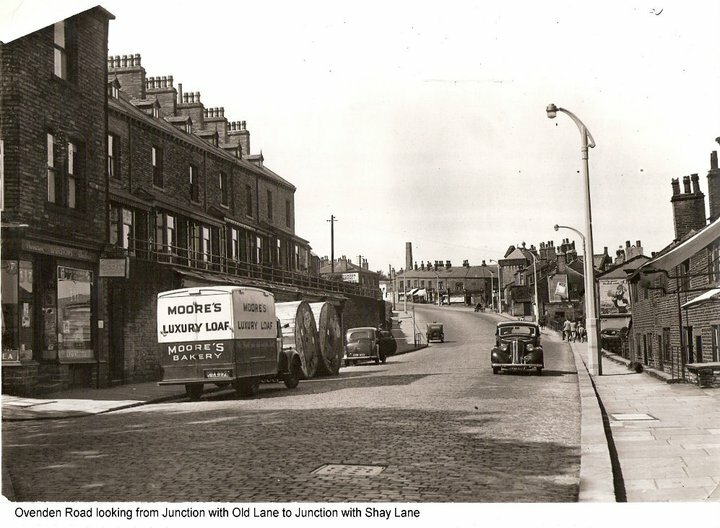 Tell us your memories or knowledge you have of Ovenden. 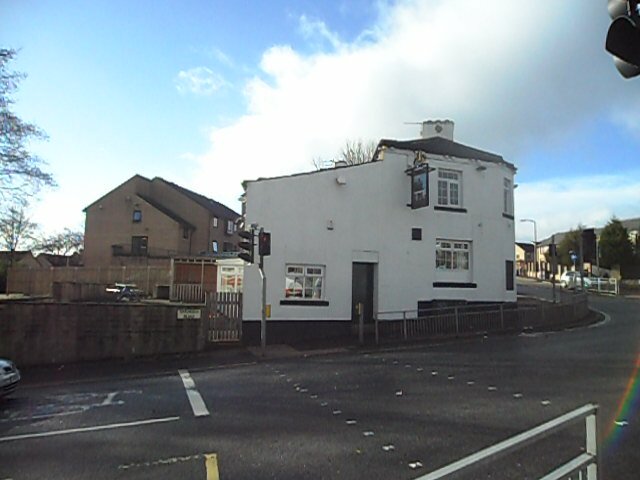 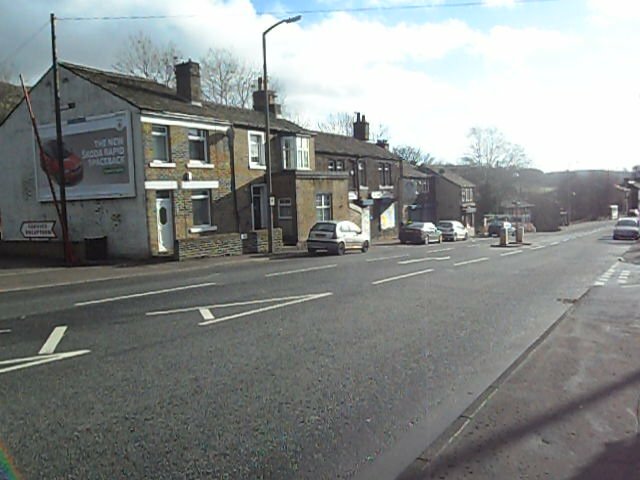 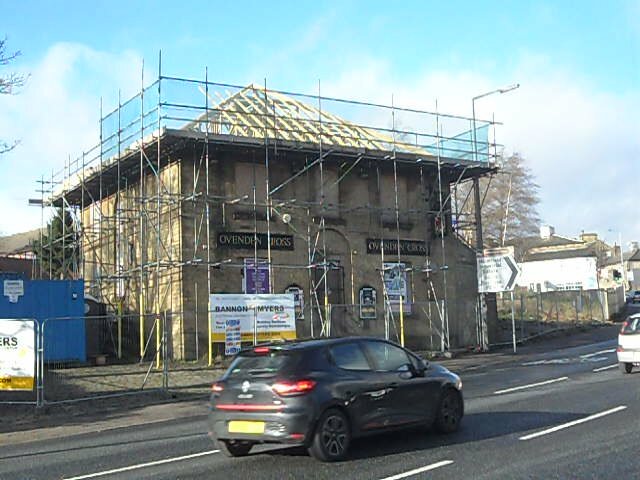 This was the Ovenden Cross pub is now a child minders.